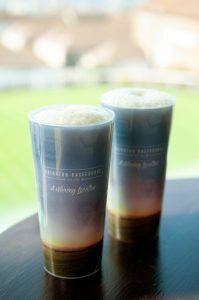 Brighton Racecourse is joining the city’s battle to reduce plastic waste by becoming one the first racecourses in the country to introduce a re-usable plastic cup at its race meetings and events. The new SOS (Save Our Seaside) reusable cup will make its debut at the course’s season opener on Saturday April 20th and comes in response to growing concerns in Brighton and Hove about the amount of plastic waste generated at the city’s major events. The racecourse have also launched the social media campaign #SOSBrighton ahead of the event. The move comes in response to growing calls in the city to reduce single use plastics. A petition calling on Brighton and Hove Council to stop major events in the city using single-use plastics currently has nearly 4,000 signatures as Brighton gears up for another busy summer of events. Combating single use plastic at the city’s major events is seen as one way of reducing plastic waste along Brighton’s coastline. 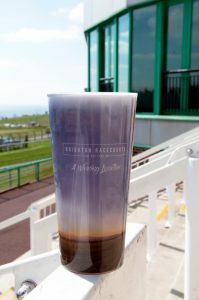 Brighton Racecourse is hoping other racecourses across the country and venues in the city will follow their lead and help raise awareness of plastic waste. 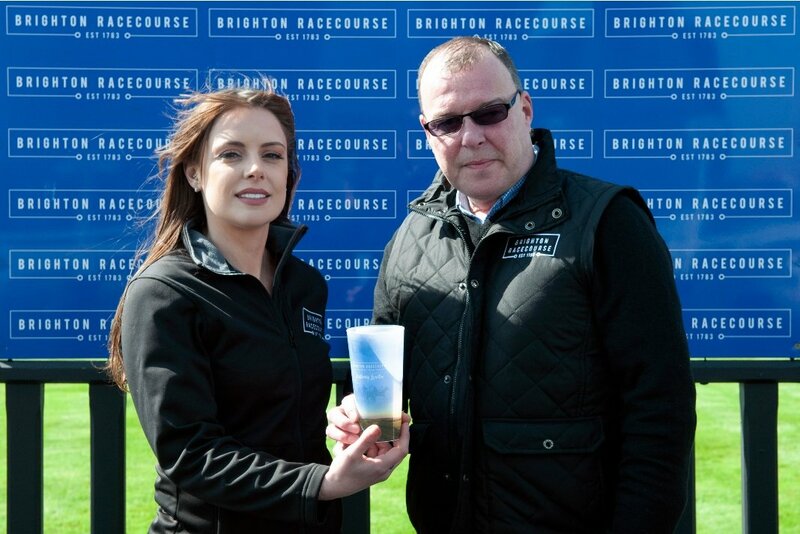 Paul Ellison, Executive Director at Brighton Racecourse said, “We are proud to be one of the first racecourses in the country to introduce a re-useable cup at our events starting at our Mad Hatter Raceday. As a major event venue in Brighton, we are aware of how important the issue is to our city and we all have an important role to play in tackling it. Brighton Racecourse will launch the SOS (Save our Seaside) cup, made by Recup, at their first major event of the season the Mad Hatter Raceday on Saturday April 20th. Event goers will be able to put a £1 deposit down and get it back when they return the cup, or they can take it home as a souvenir. The plastic that Recup use is recyclable so any cup returned will go back to make more cups. The event will also feature a live performance from Brighton samba band Barulho, a mad hatter on stilts, a white rabbit handing out Easter eggs and our brand-new hat competition.